Come visit one of the most supportive and beautiful dance community in the world. The Fest takes place November 16th-18th and will be at the Hyatt Regency Hotel in Burlingame. 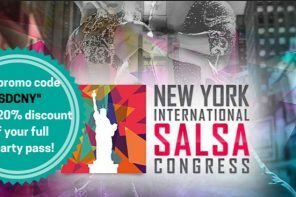 If this sounds like a great event to you and you want to join other dancers traveling to attend this fun event, then get your event pass and book your hotel room now! 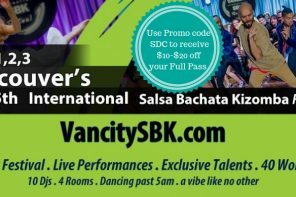 Use the promo code “SDC” and get a 10% discount on your Pass!